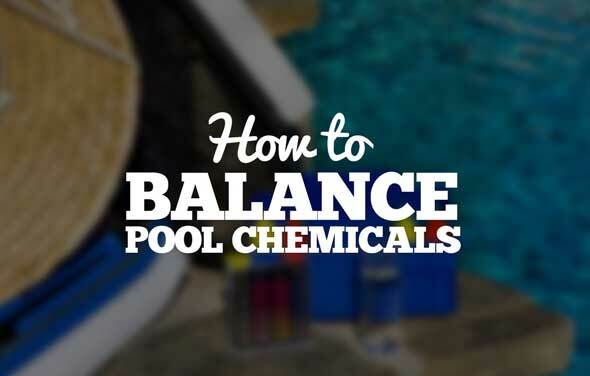 Proper levels keep your pool sparkling clear. 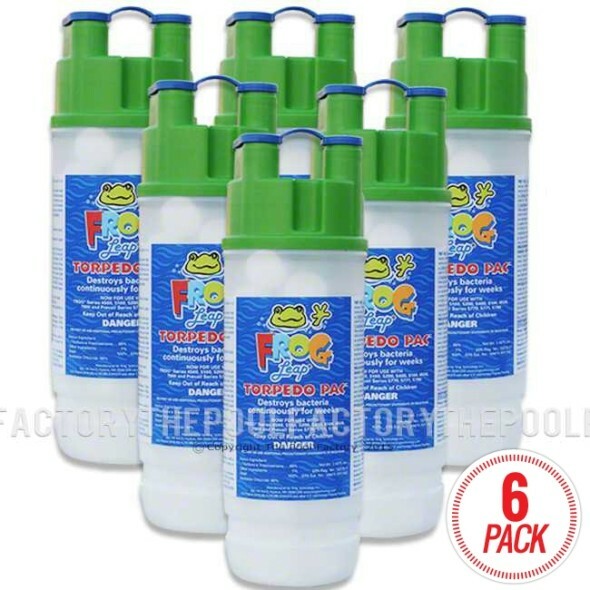 1 Bottle Contains 50 Test Strips. 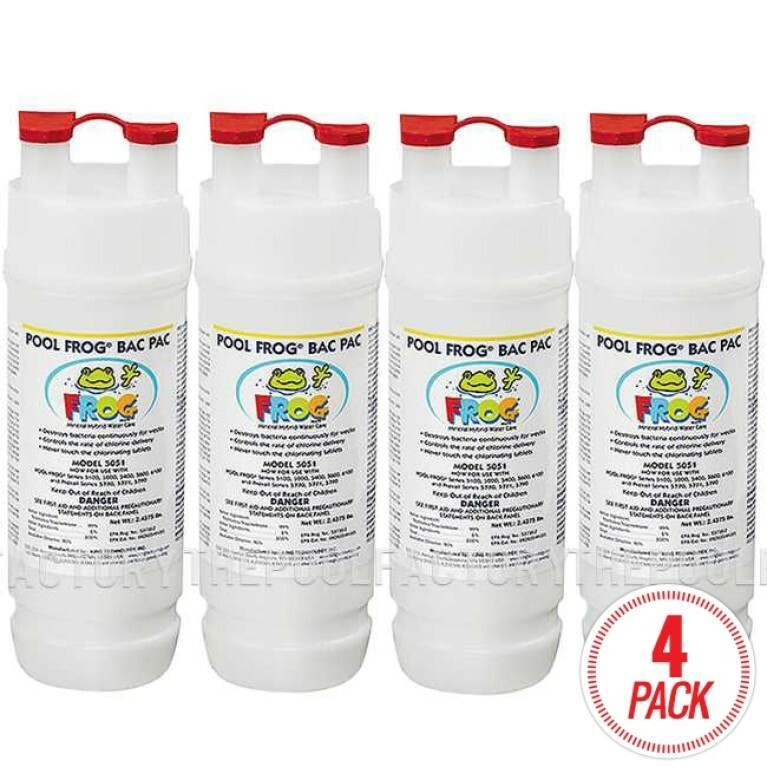 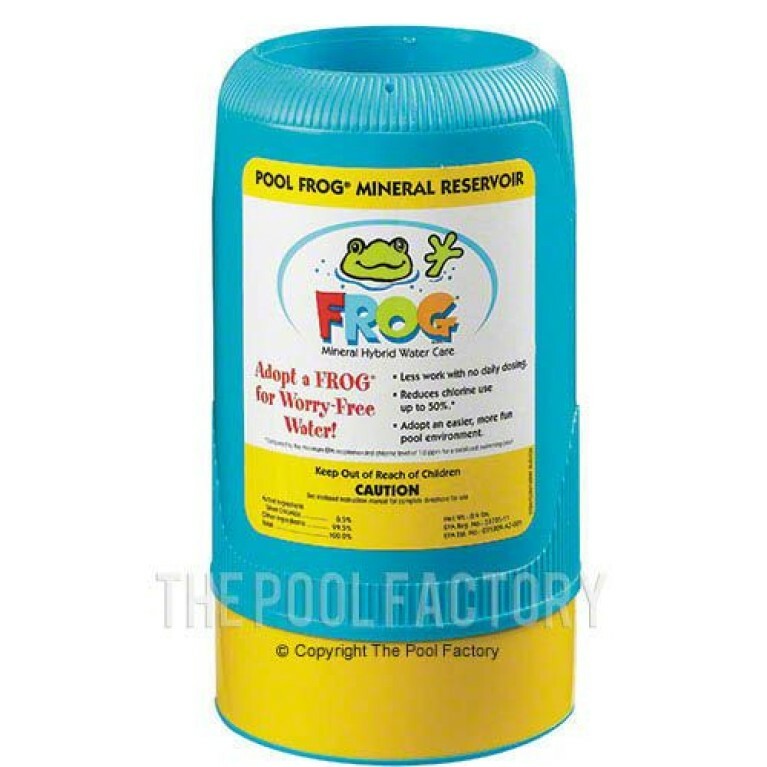 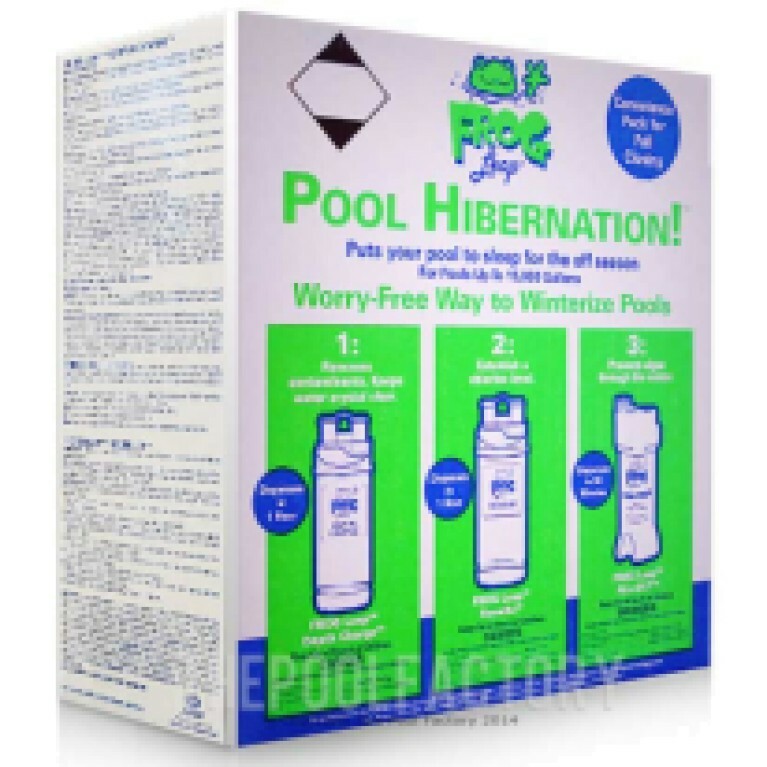 Pool & Spa Frog Test Strips are actually a 4-in-1 test, checking for pH balance and Total Alkalinity as well as Free Chlorine, Total Chlorine & Bromine. 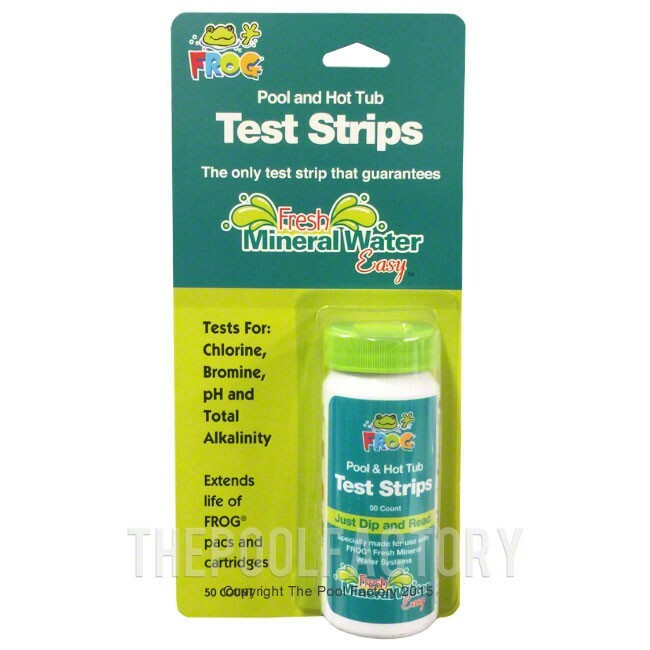 As with other test strips, Pool & Spa Frog strips are very easy to use and understand; Simply dip a strip into the pool or spa water and move back and forth for 10 seconds, remove and shake sharply to remove excess water then wait 10 more seconds before matching the pH, Alkalinity, Free Chlorine, Total Chlorine & Bromine to the colour chart on the reverse of the container. 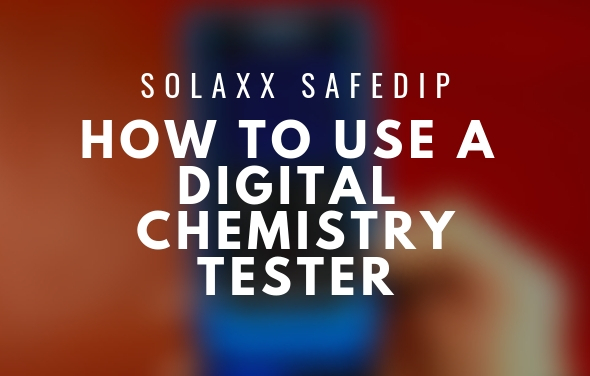 The color-coded system will quickly tell you if you need to balance your pH or adjust the flow-rate on your Pool & Spa Frog.